Plans have reached advanced stage for the Revenue Mobilisation Allocation and Fiscal Commission to authorise a forensic investigation of the funds that have so far accrued to the Federal Government through the collection of stamp duty. 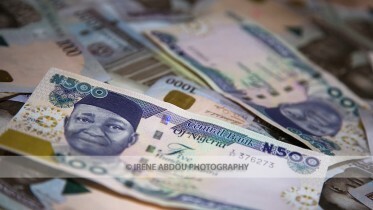 An investigation by our correspondent showed that the Federal Government had not been satisfied with what the banks had remitted through the Central Bank of Nigeria but the Nigerian Postal Services clashed with the RMAFC when NIPOST initiated moves to probe the banks. It was learnt that through government system, however, the differences between the two organisations had been resolved, but NIPOST first had to shelve the plan to appoint auditors to probe the banks until it secured approval from RMAFC, which claimed jurisdiction over the matter. A source close to the development told our correspondent that RMAFC was in the final the stages of releasing the authorisation to enable the appointment of auditors that would investigate the remittances into the Stamp Duty Account domiciled in the CBN. 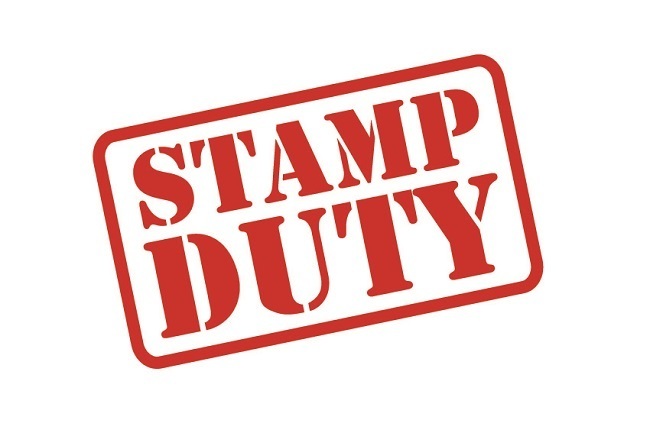 The Postmaster General of the Federation, Mr Bisi Adegbuyi, had written to the Governor of the CBN, Mr Godwin Emefiele, on the state of the stamp duty being collected on behalf of the Federal Government. In the letter, Adegbuyi informed the CBN boss of the decision to carry out a forensic audit to determine how much the banks had deducted from the accounts of their customers in order to compare it with what had been remitted by the banks into the Stamp Duty Account. Subsequently, NIPOST advertised for forensic auditors that would help it carry out the probe of the banks that had been deducting N50 on every deposit with a value of N1,000 and above since January 2016. The process was aborted when the RMAFC raised the objection of jurisdiction. However, the two organisations had since been working with the Office of the Accountant General of the Federation in order to make the probe possible. Our correspondent had reported that in the first year of the operationalisation of the Stamp Duty Act (January to December 2016), a total of N3bn was realised through the collection of stamp duty by the banks while N10bn was realised between January and December 2017. The fund, however, was grossly lower than the expectation of both the government and the postal authorities. Before the operationalisation of the duty, NIPOST had estimated that proper application and collection would see the government collecting about N475bn per annum from the duty, as a study by a private firm had shown. Be the first to comment on "RMAFC to Order Probe of Banks Over Stamp Duty"